For Dual Disc Version or Upgrade your current braking system from single to dual. 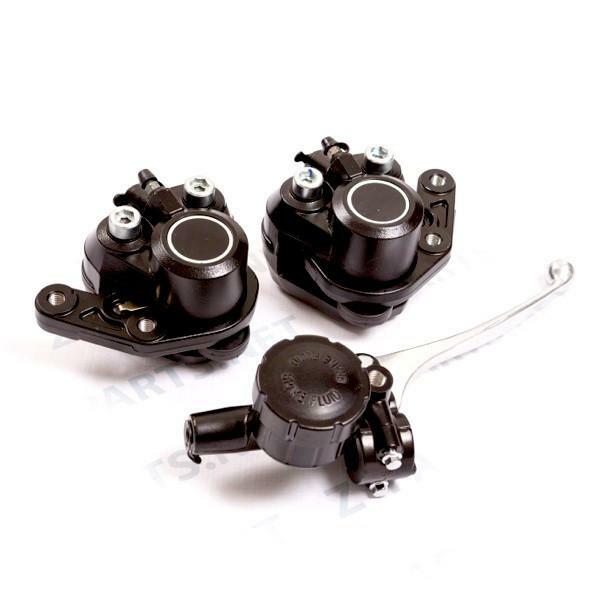 Includes Both Left And Right Calipers As Well As the Master Cylinder! You may need to buy the splitter to convert your single disc to the dual disc version. We also sell the front brake disc if you're in the market for a new one.